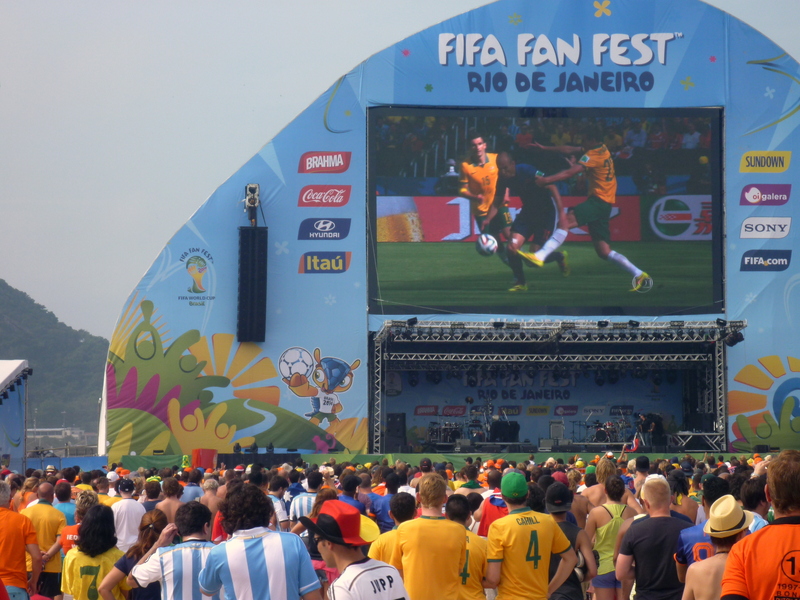 On June 5th, 2014, I headed to Brazil to experience the World Cup. It took me almost a year to plan and prepare for this trip. There were many anxious and exciting moments during this preparation including the FIFA ticket lottery, finding flights from Brazilian airlines that would not get changed suddenly and without notice, and reading all of the anti-Brazil media reports covering crime and dangers in Brazil. It all worked out great and I was able to see two wonderful games in Belo Horizonte, scene of the now famous Mineirazo. The trip never ended after I got back to the States. 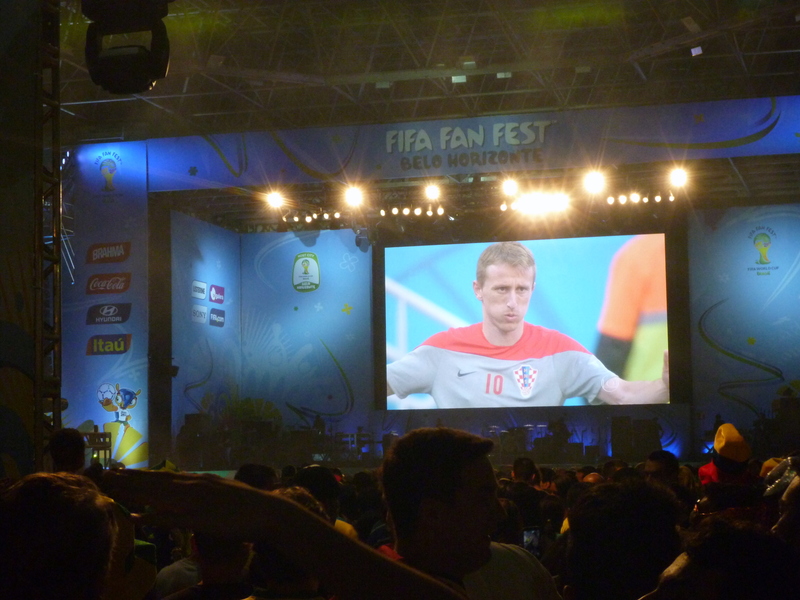 As each game and round of the cup continued, it took me right back to the scenes and feelings I had in Brazil. But with the Germans completing their successful march through this cup yesterday afternoon in the Maracana, this chapter is now coming to a close. Even though Brazil was not in the final, they still did not want Argentina to win the cup on home soil. There were many reports before the game of how Brazil’s nightmare would continue if Argentina were to win on Sunday. And as Rio was flooded with Argentinians, it would have only made it that much worse with all of these jubilant fans parading their victory. But Germany’s victory became Brazil’s victory in a sense. Argentina fans are not able to rub the salt into the wound anymore and many are making their four-day drive back home with a bitter taste in their mouth. Either from the loss or too much cachaca. He used this line in the poem to sum up Brazil and the ending of this World Cup. It is an interesting perspective. “Sadness has no end, but happiness does. Happiness is like a drop of dew on a petal, it glistens quietly,” from the great Brazilian poet and songwriter Vinicius de Moraes. And so it ends. But for me it was just the beginning of a lifetime of World Cup memories and future plans to enjoy more World Cups to come. Thank you Brazil for such a great experience.